Editor’s note: An earlier version of this story overstated the number of job cuts expected in Canada. Ford is offering early retirement and separation packages to about 600 Canadian employees. Ford Motor Co. plans to offer early retirement and separation packages to 600 Canadian salaried workers as part of an effort to cut 10 per cent of its white-collar employees in North America and Asia. Company spokesman Mike Moran says the offers will be made to about 15,300 workers worldwide in the hope of meeting job-reduction targets without layoffs. They come as the company battles slowing U.S. sales while ramping up investments in new technology. News of the job reductions comes less than two months after Ford announced it would add 300 jobs at a new research and engineering centre in Ottawa. Ford said nearly all of its “skill teams” will be affected, except for product development, Ford Credit, manufacturing, IT and global data and analytics. The reductions will affect corporate staff, including the finance, legal, human resources, communications, government, marketing, sales and service departments. The automaker's Canadian headquarters is in Oakville, Ont. Ford expects the cuts to come by the end of September. Two-thirds of the offers will be made in North America, although Ford does not know how the acceptance rates will break down by region. "We remain focused on the three strategic priorities that will create value and drive profitable growth, which include fortifying the profit pillars in our core business, transforming traditionally underperforming areas of our core business and investing aggressively, but prudently, in emerging opportunities," the company said in a statement. The buyouts are part of a strategy Ford laid out last September at its investor day conference, when CFO Bob Shanks said the automaker would be looking to save about US$3 billion per year each of the next three years as costs rise. He said at the time the “efficiencies” would come in materials, suppliers and manufacturing headcount. Ford targeted Asia and North America because other regions across the globe have either already faced recent cuts or are too small to be pruned. Ford in Europe has cut hundreds of salaried and manufacturing jobs in recent years as part of its turnaround plan that’s allowed it to make a profit each of the past two years. It also has reduced jobs in South America. 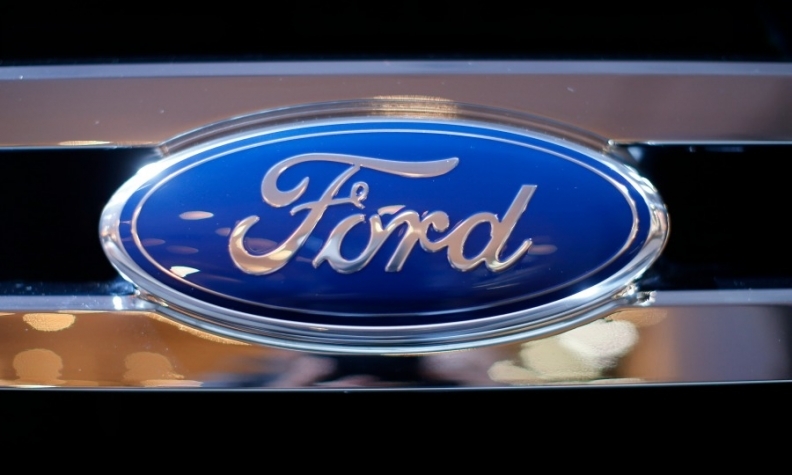 The Middle East and Africa was spared because it’s a new, emerging business unit, Ford said. Last week, CEO Mark Fields faced questions from the company’s board of directors about his strategy for the company. Shareholders complained about the lagging stock price and asked why Ford was investing in the future if it hurt profits today. Since Fields became CEO in 2014, Ford’s stock price has fallen nearly 40 per cent. It’s unclear if Wednesday’s announcement was a direct result of last week’s events. The Wall Street Journal reported the intended cuts on Monday, and Reuters later clarified roughly how many and where the cuts would come. The jobs cuts come at a time when Washington has taken a keen interest in the auto industry. President Donald Trump throughout his early days in office has pushed for automakers to create jobs in the United States. Ford recently announced it would add 700 manufacturing jobs in Flat Rock, Mich., as part of an investment to build autonomous and electrified vehicles there. It also said earlier this year that it would add or keep 130 jobs at its Romeo engine plant north of Detroit. The president, who has been quick to comment on Ford and other automaker’s jobs announcement, was silent Wednesday morning on Twitter. A spokesman said the company had “communicated with stakeholders in Washington” regarding the job cuts. Ford’s stock fell to a 52-week low Wednesday morning, trading down about 1.5 per cent as of 10:47 a.m. to US$10.78 a share.